Ashton Seals has access to a comprehensive range of single spring seals. Increasingly these seals are being used on fluid pumps to replace packed glands and lip seals. 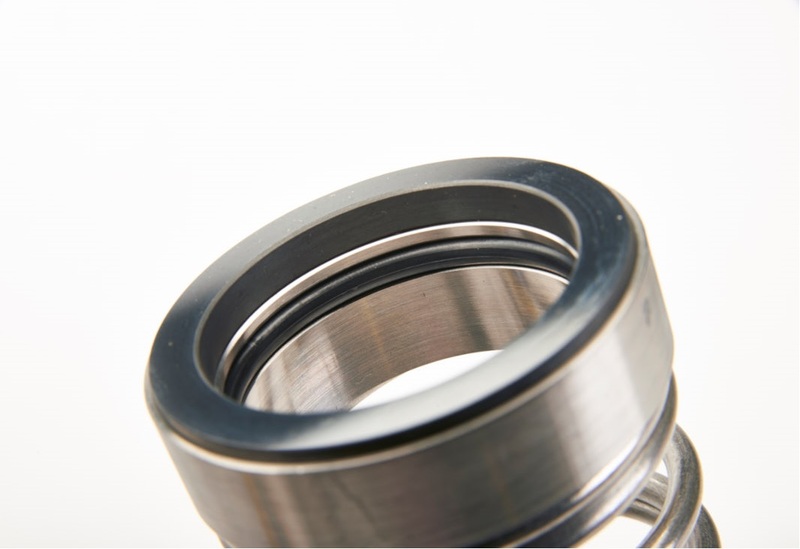 The range of Mechanical seals from Ashton Seals represent a cost-effective solution to fluid sealing of rotary shafts. 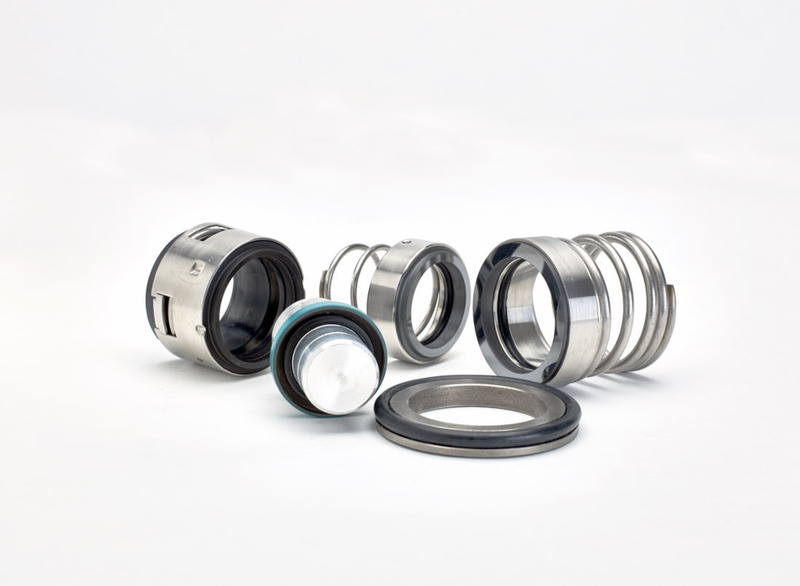 Additionally, these seals are totally interchangeable with all other manufacturers’ equivalent seals and without any modification to the existing seal housing and gland plates. We have access to the broadest range of single spring mechanical seals from one source.